Energy Efficient Camden Plan has an ABUNDANCE of Quality Finishes! Exterior feat. 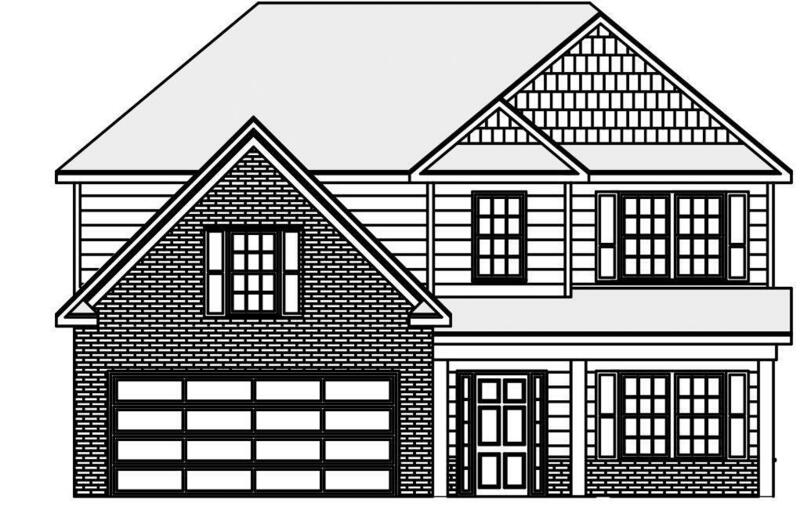 Brick, Hardie plank, Shake & Brick/Stone Accents Granite Counter Tops throughout w/ Designer Drop-In sinks, 2 story Foyer w/ HW Floors leading to a Craftsman Kitchen that boasts a HUGE Island, SS appliances & open kitchen concept! Spacious Great room w/Fireplace. Formal Dining room w/ Coffered Ceiling. Mudroom w/cubbies. Luxurious Master Suite with dbl vanities, shower, & tub. Signature Game Day Porch + Fireplace!